Spinner is the most popular stress relieving toy in the world! 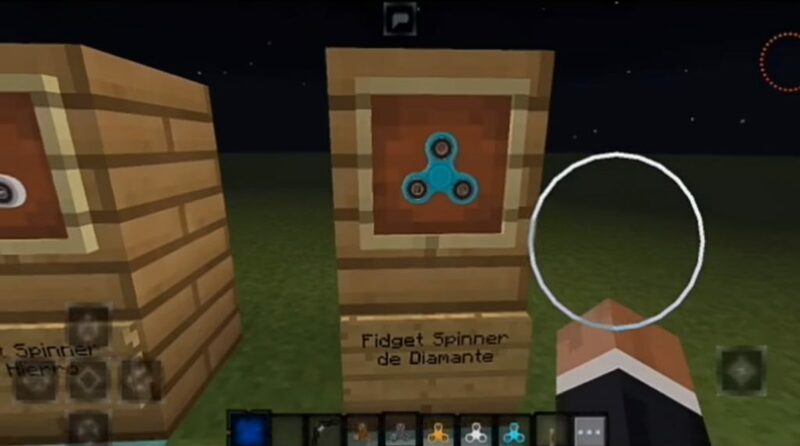 Now, thanks to the “Fidget Spinner” texture package, we will be able to use the spinner directly in Minecraft Pocket Edition. 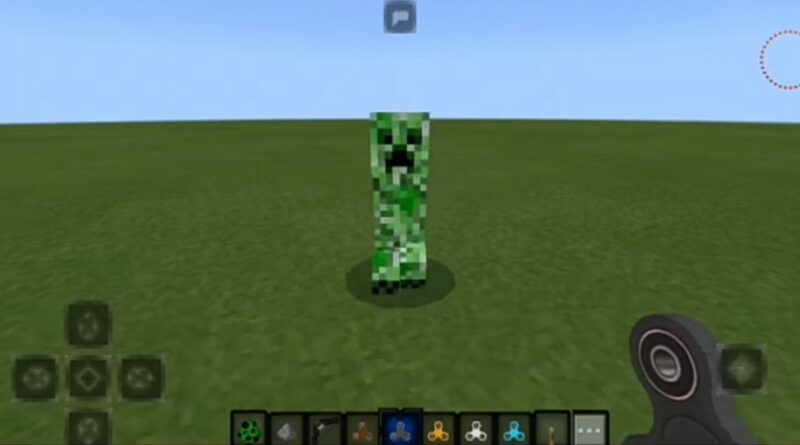 This is probably the less useful texture package of all available, but we deserve to have some fun sometimes? Spinner moves only when you rotate. However, since the meaning of the toy is to unleash it, then we must do what is necessary for its promotion. 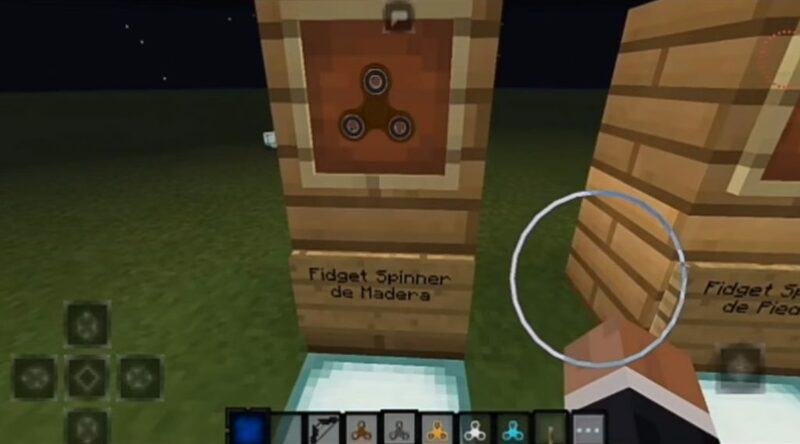 Minecraft PE‘s compass has been replaced by a spinner. Rotate in different directions alternately to spinner unwind. When loading, you can choose three different colors for the spinner.